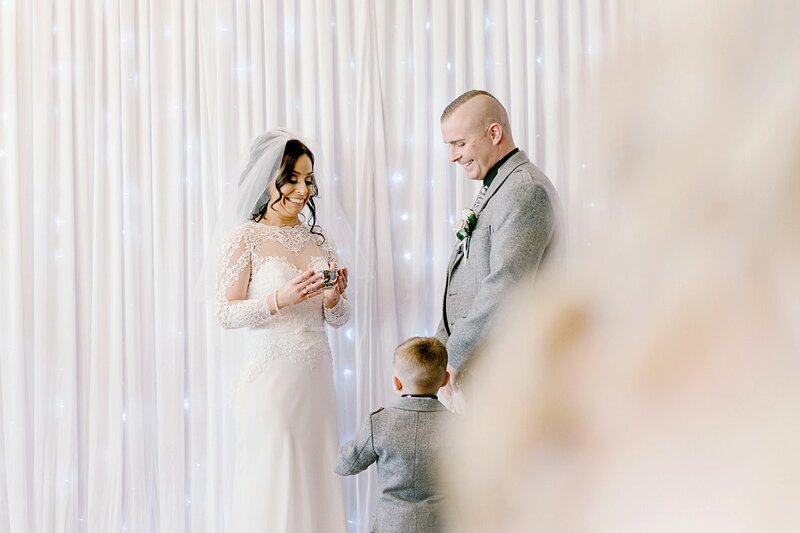 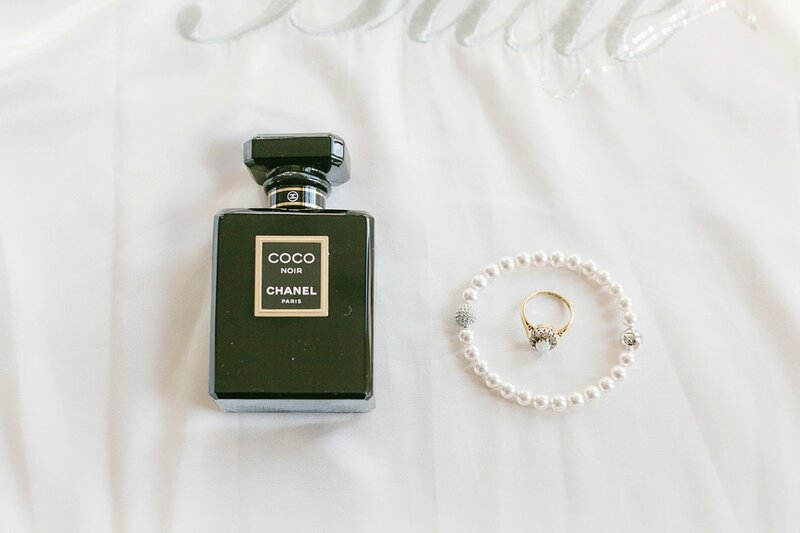 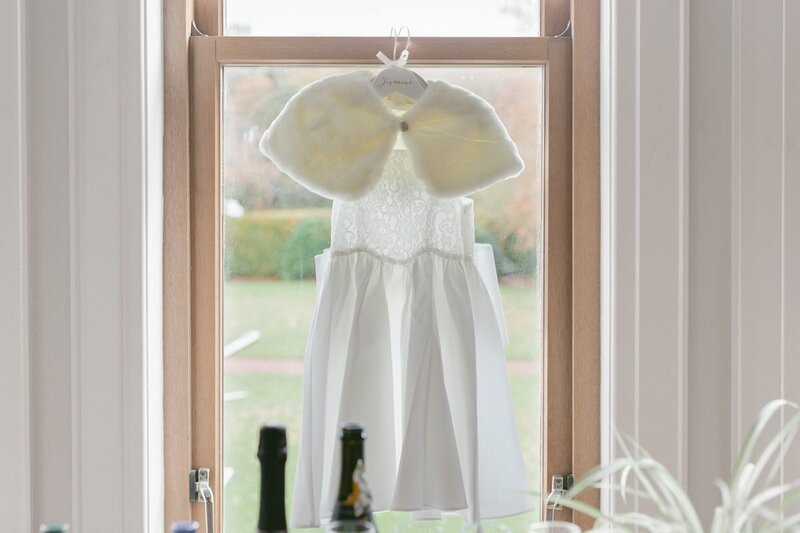 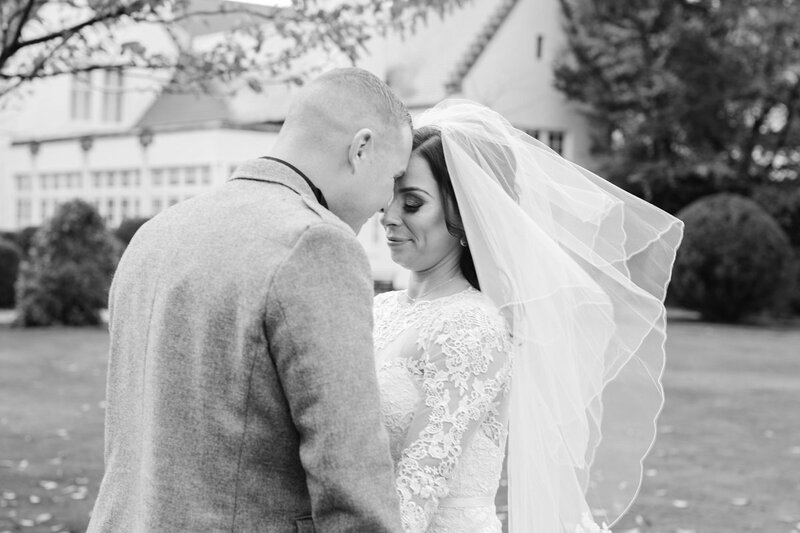 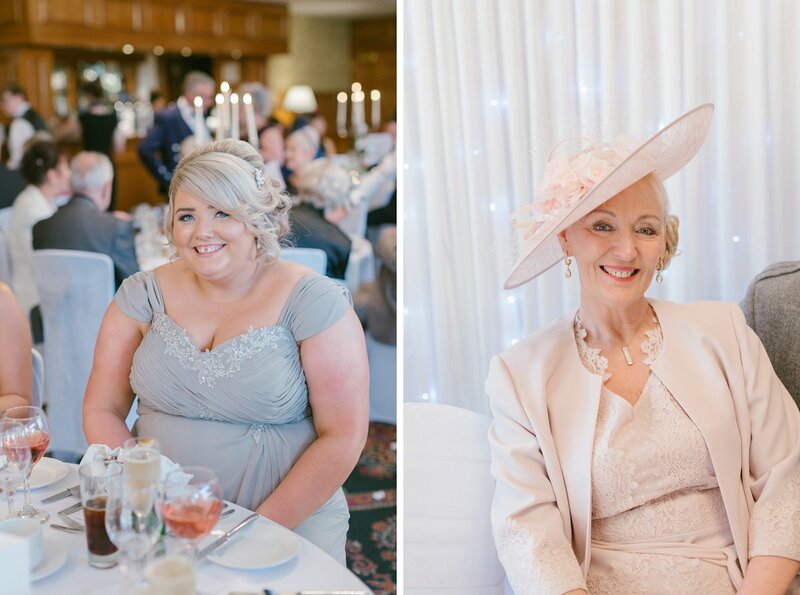 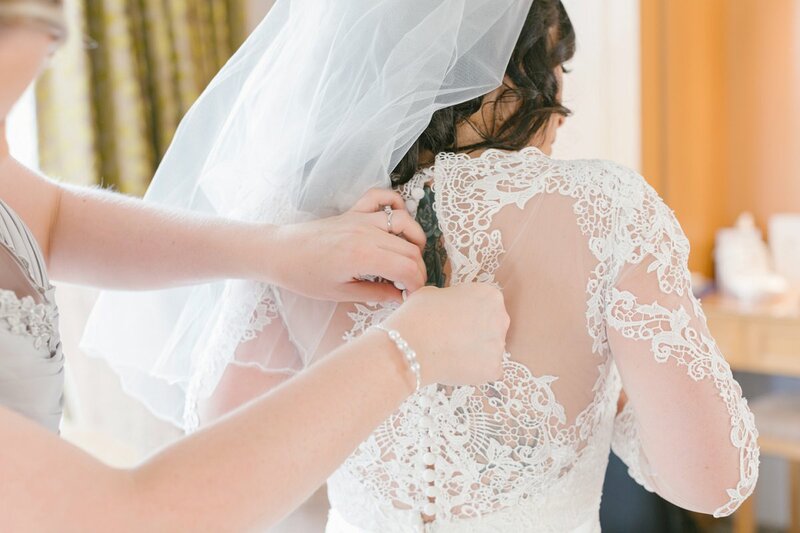 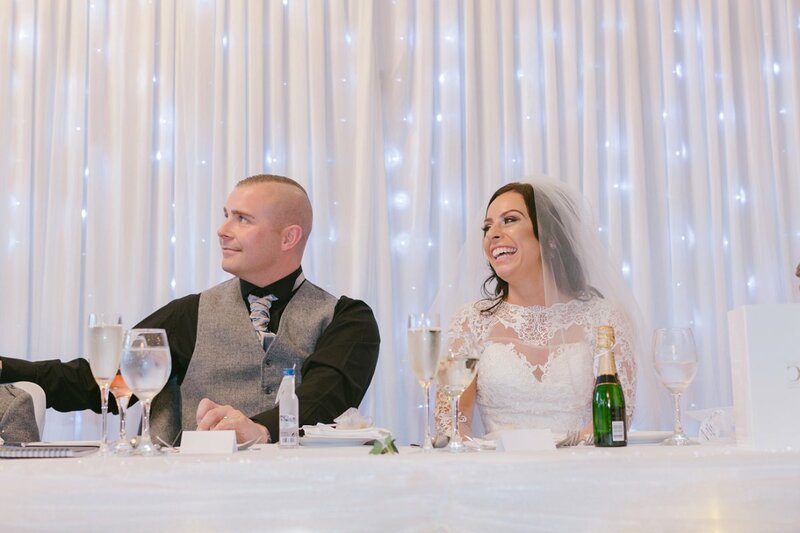 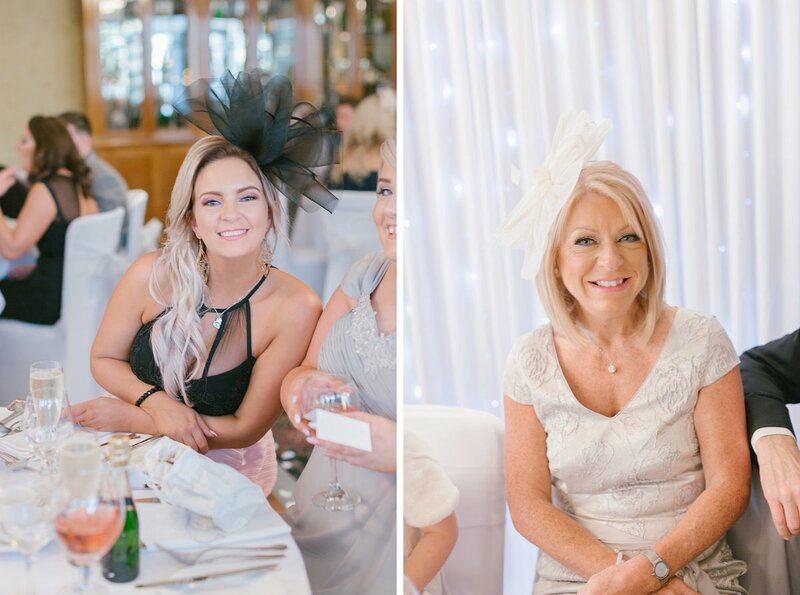 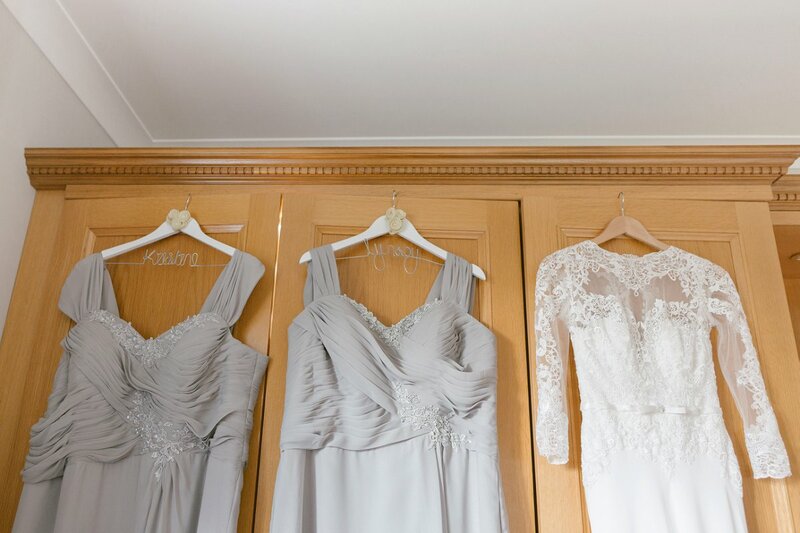 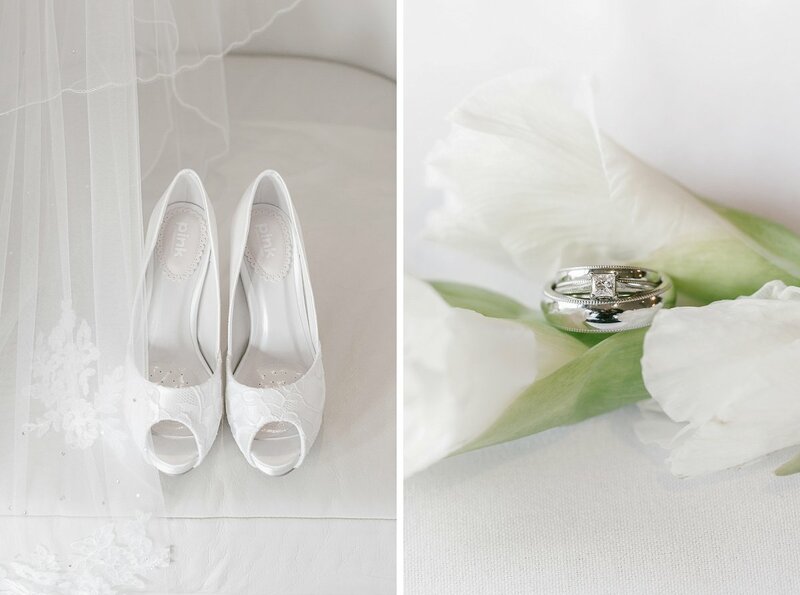 Hayley & Nikky had the most beautiful winter wedding day filled with pretty colours. 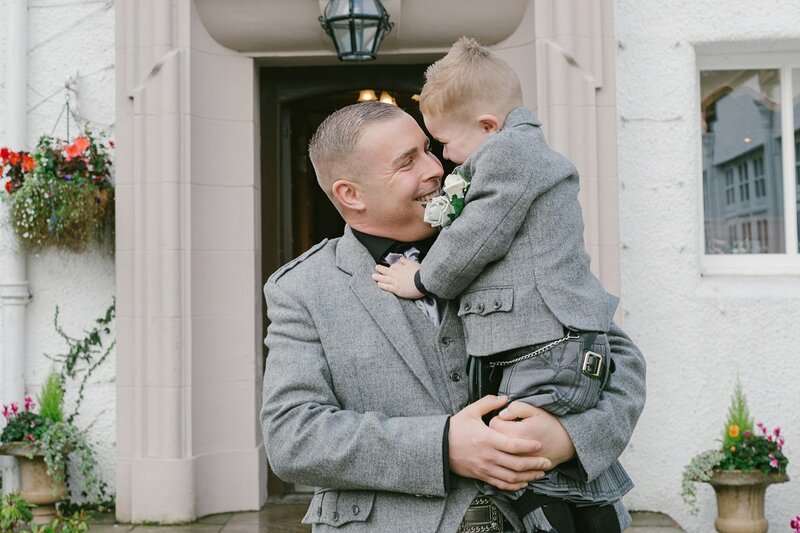 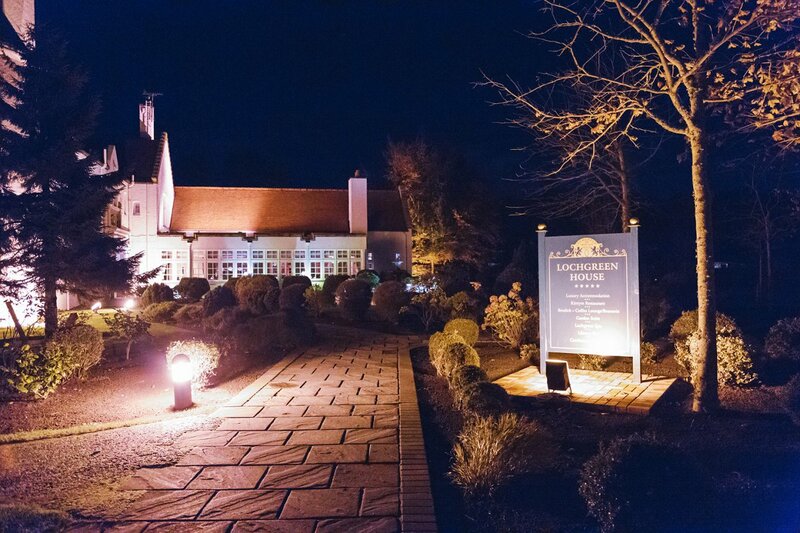 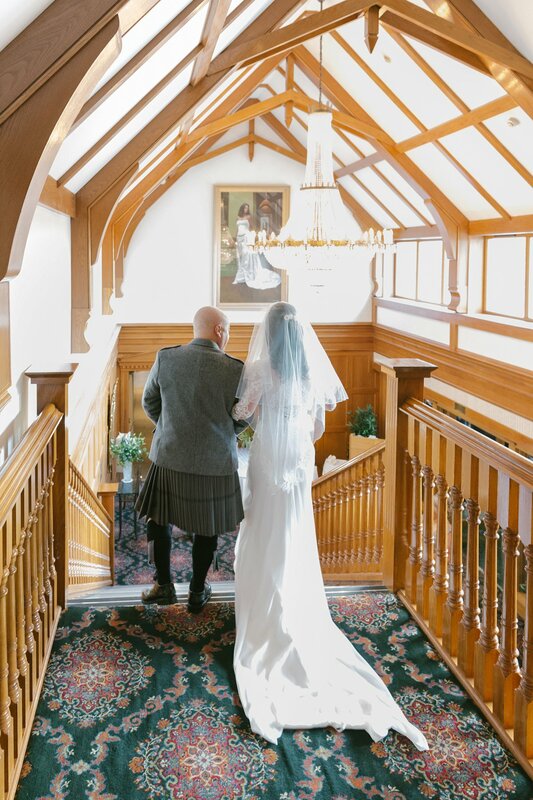 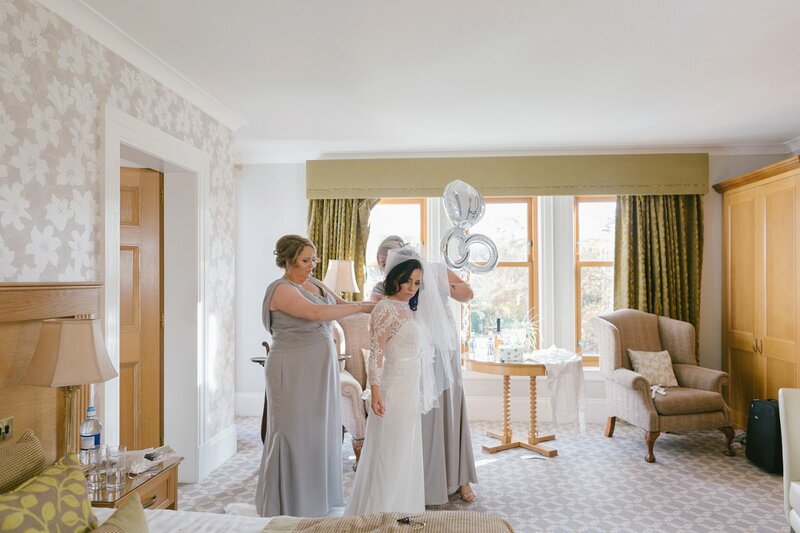 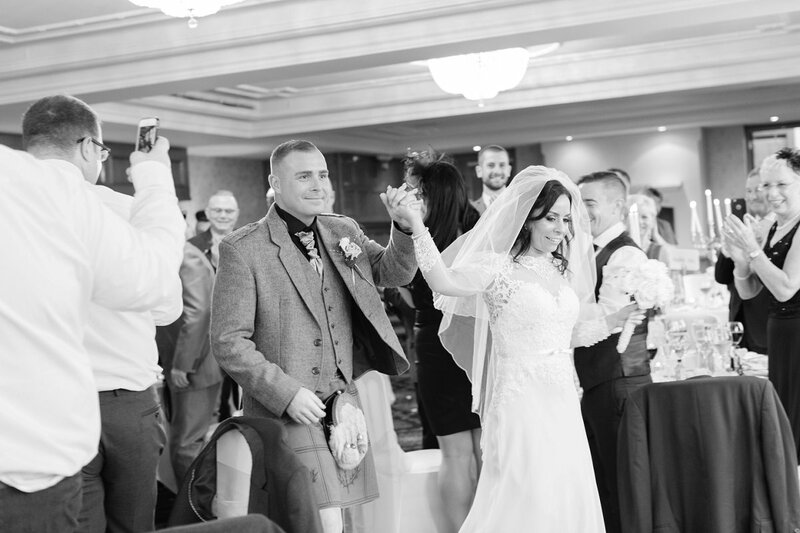 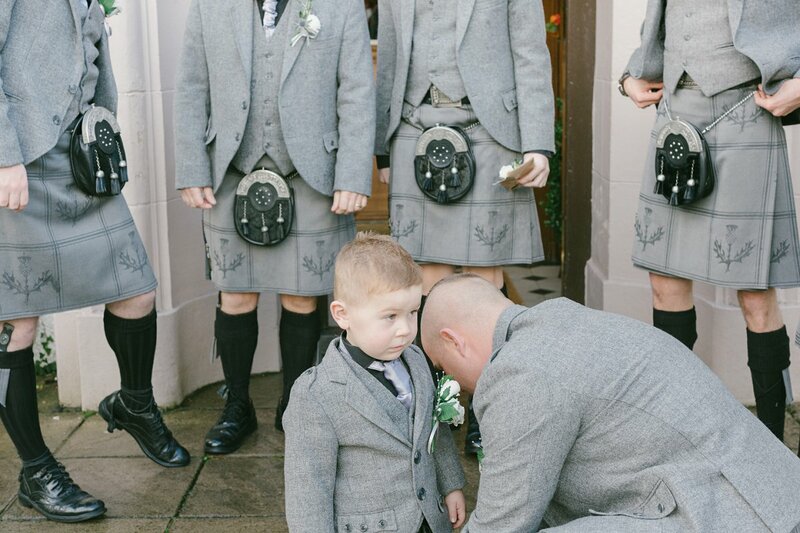 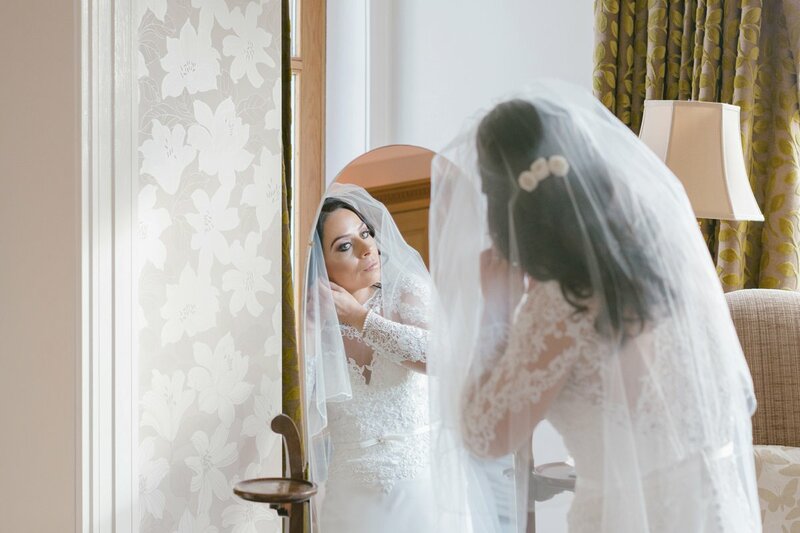 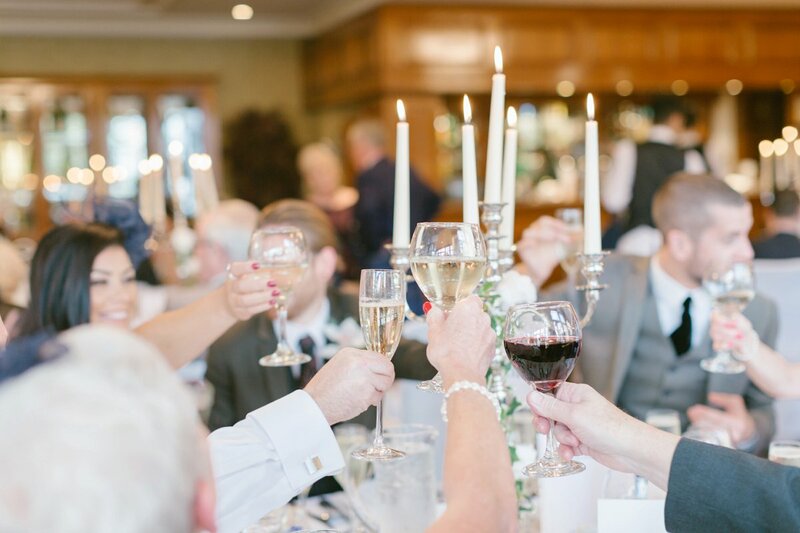 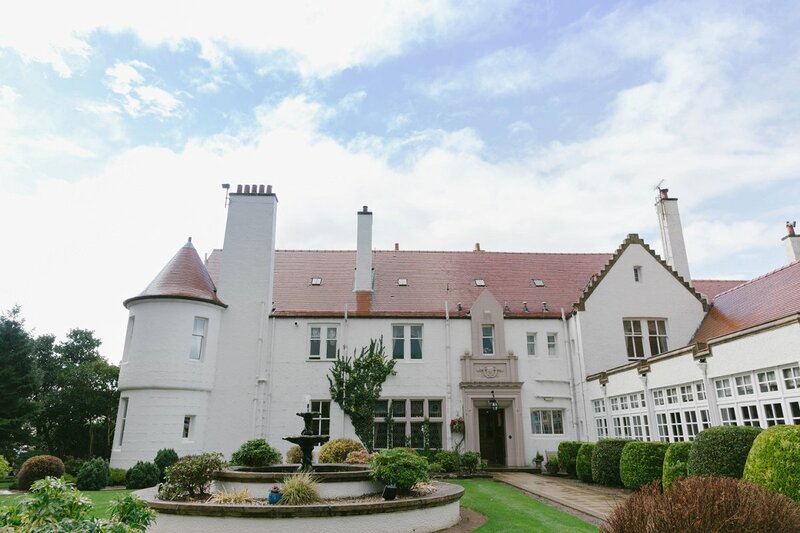 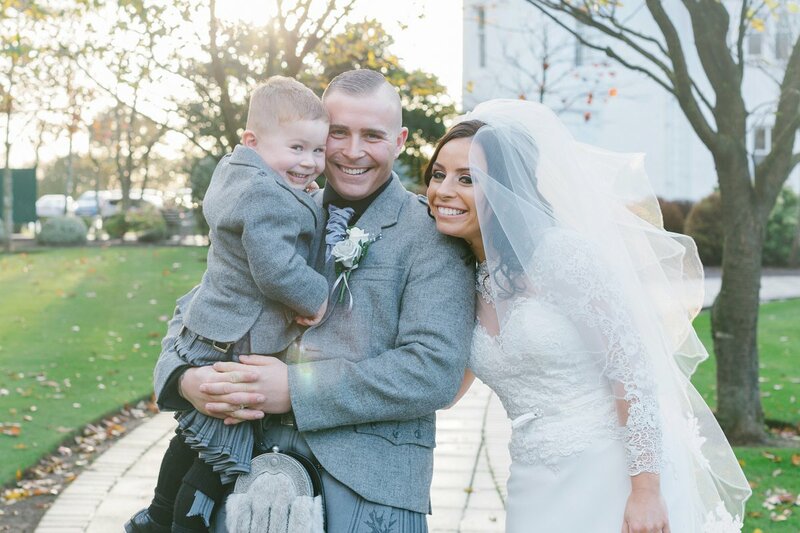 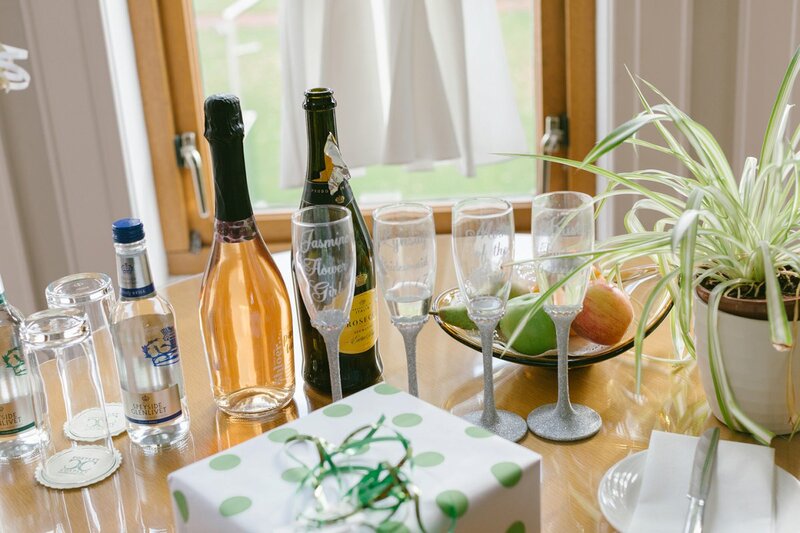 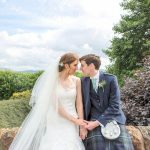 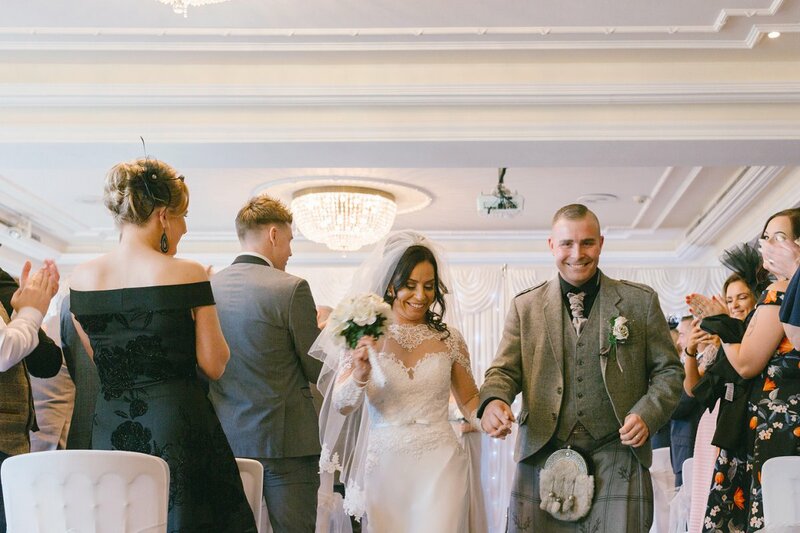 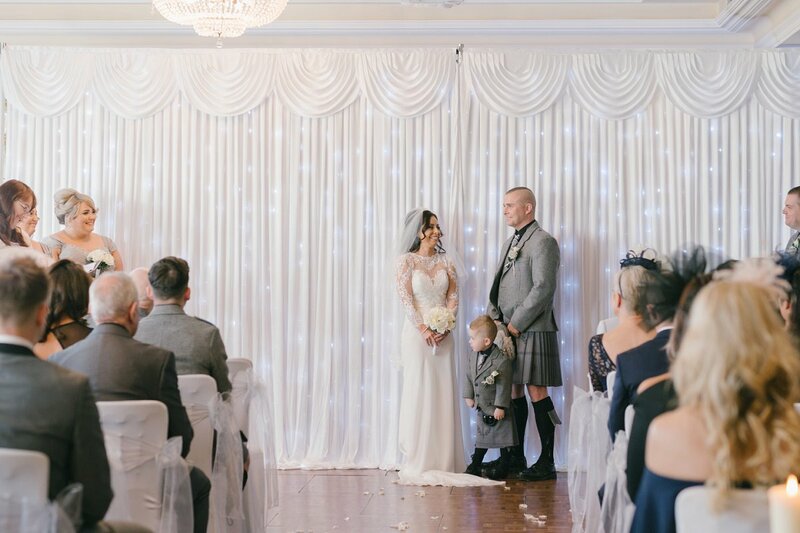 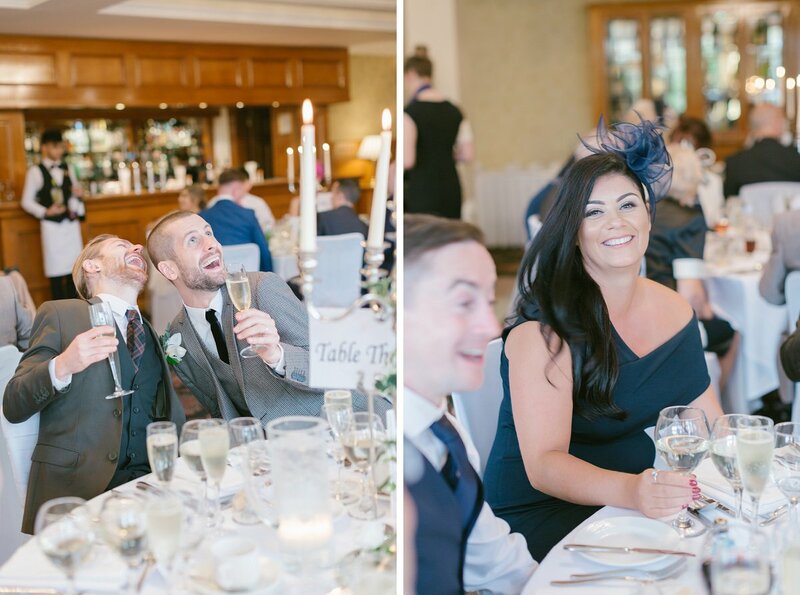 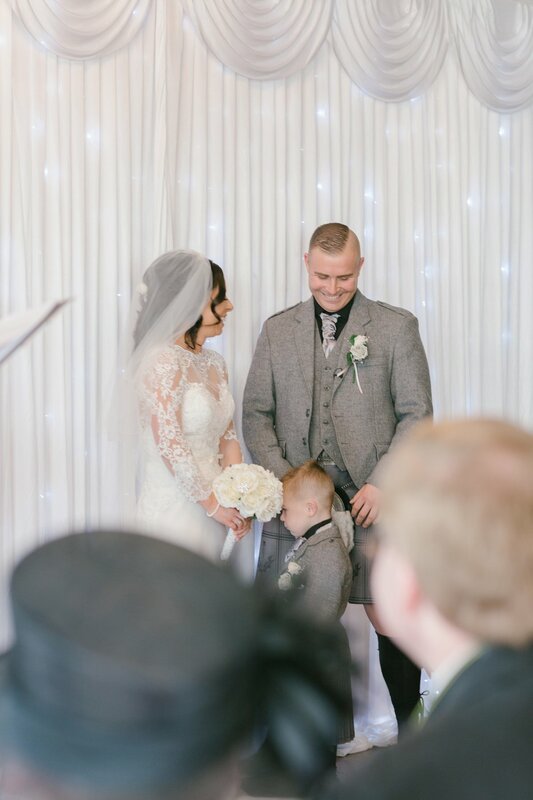 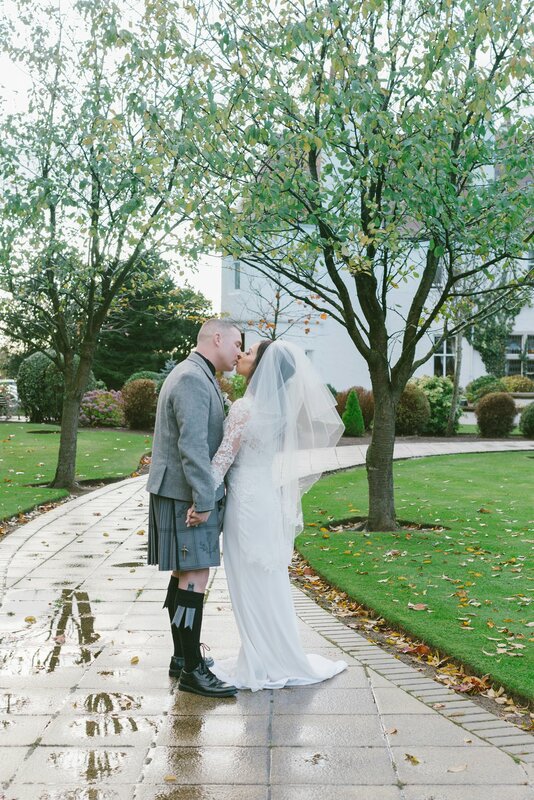 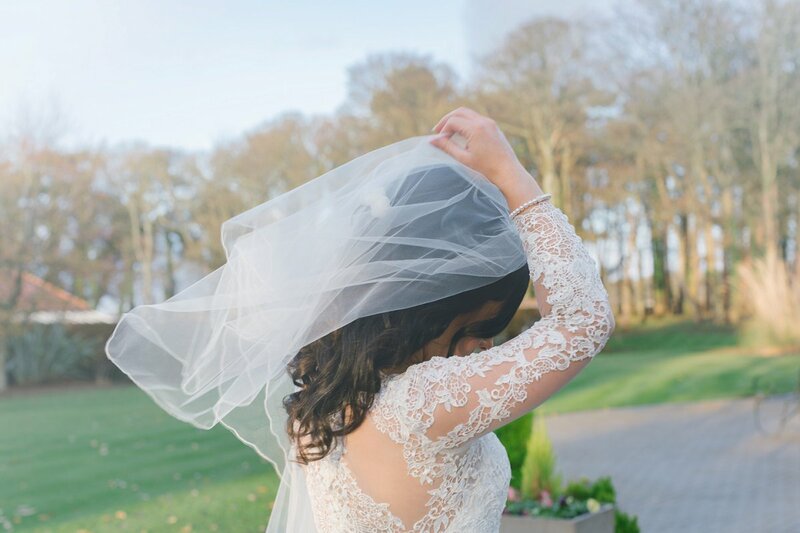 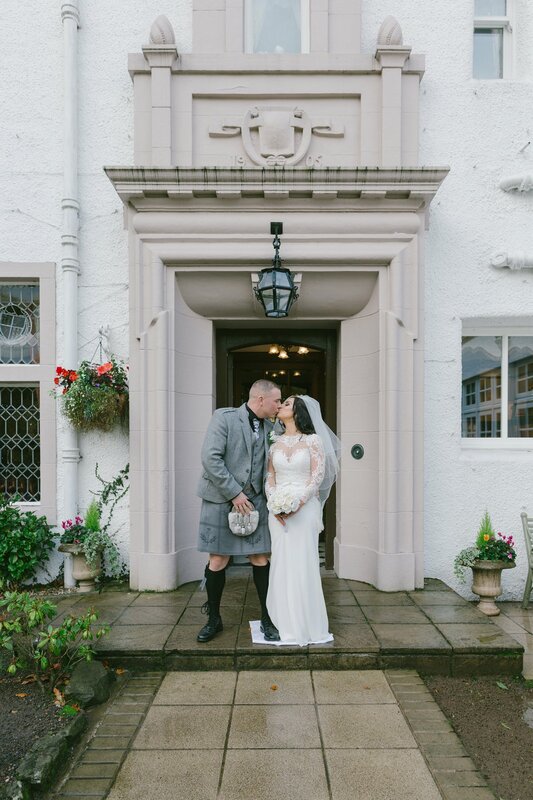 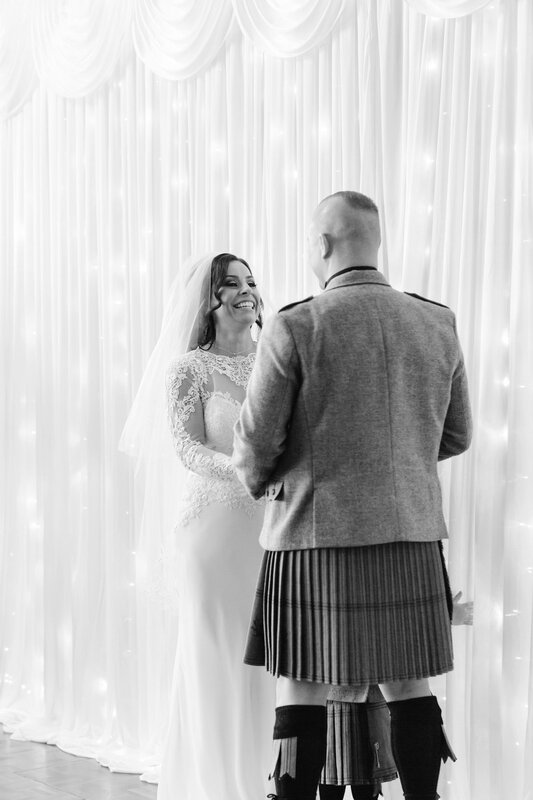 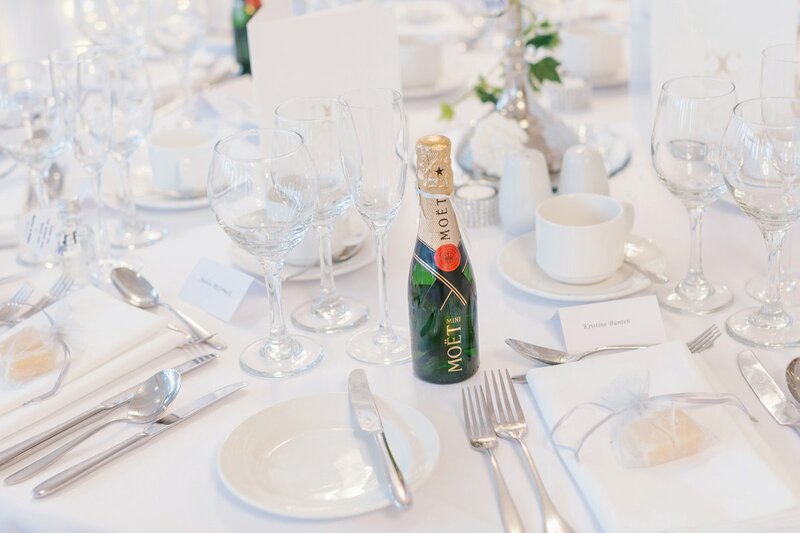 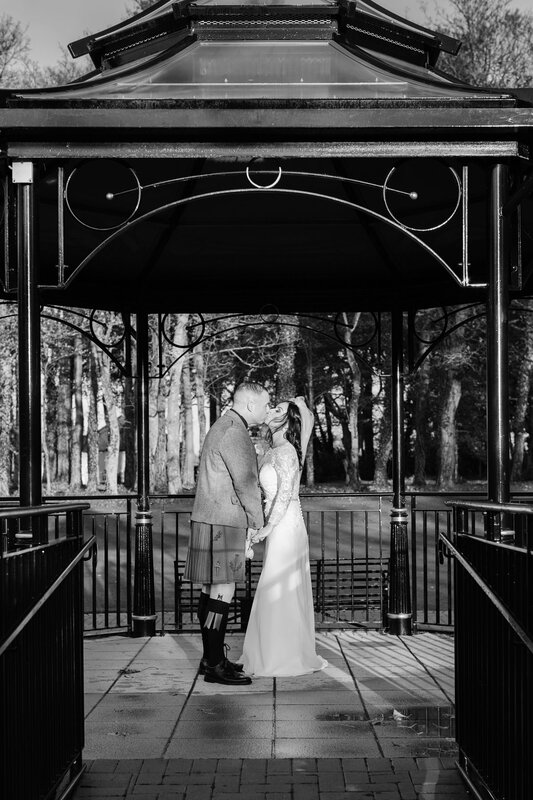 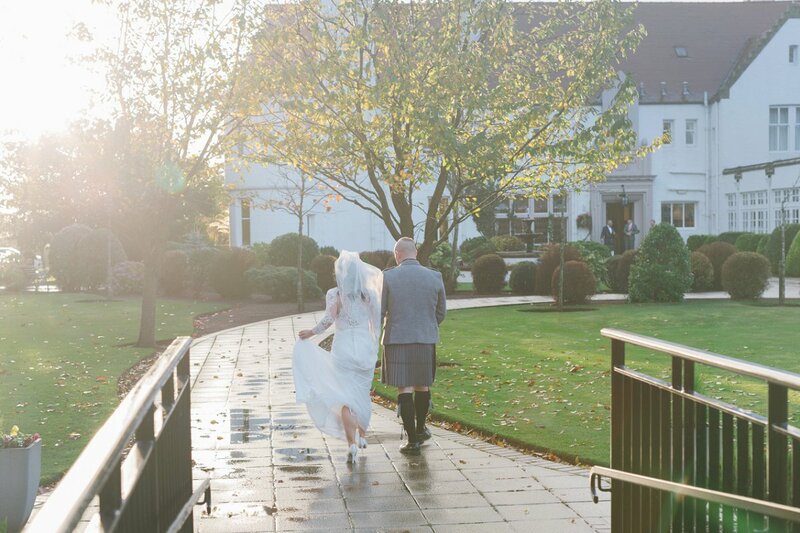 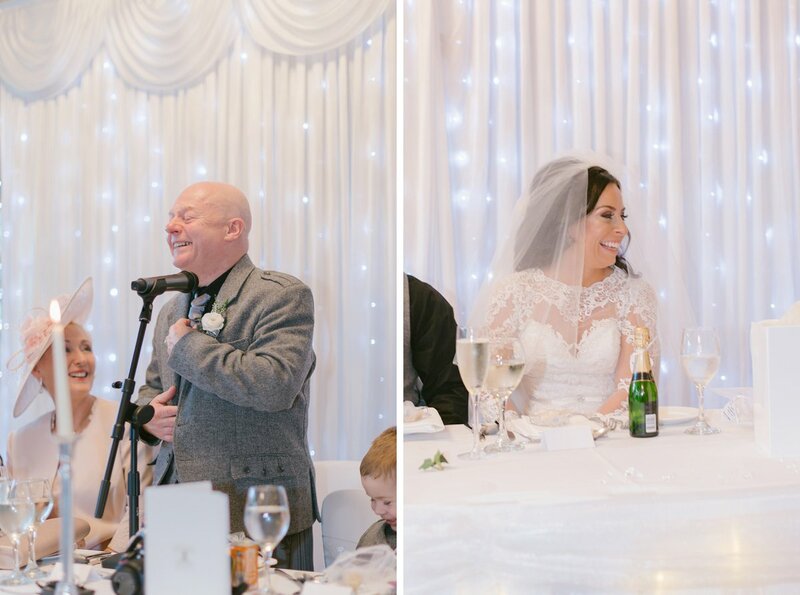 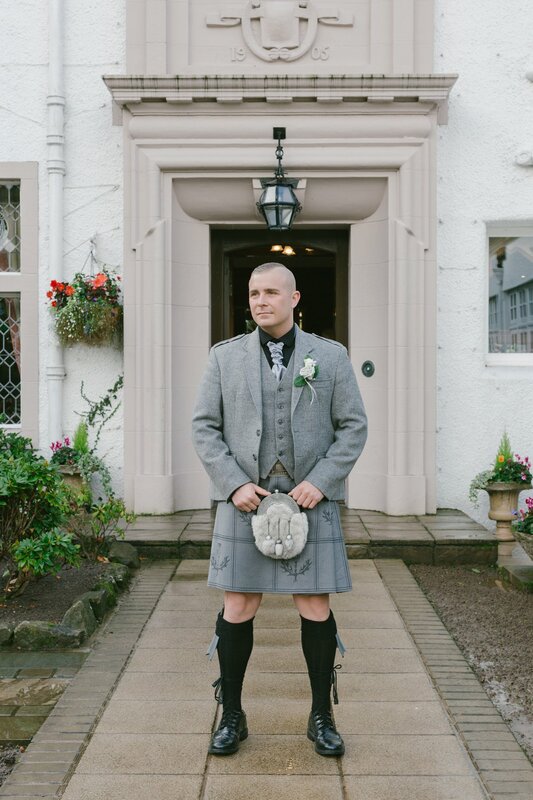 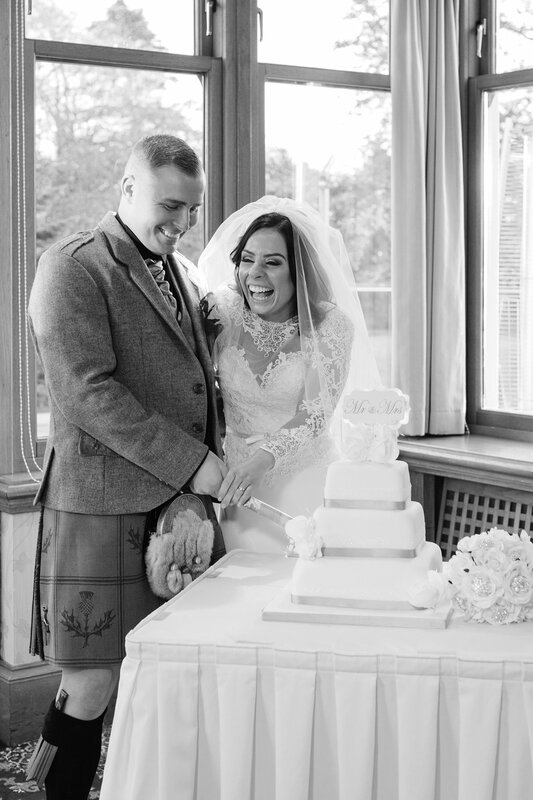 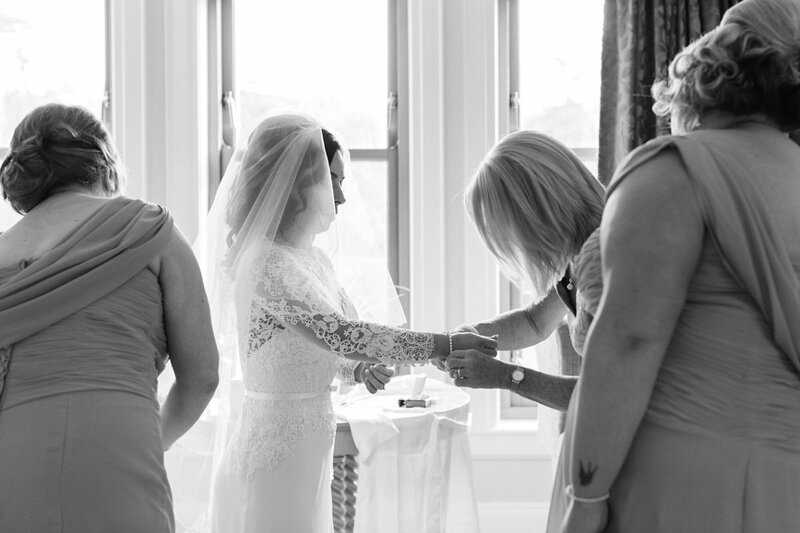 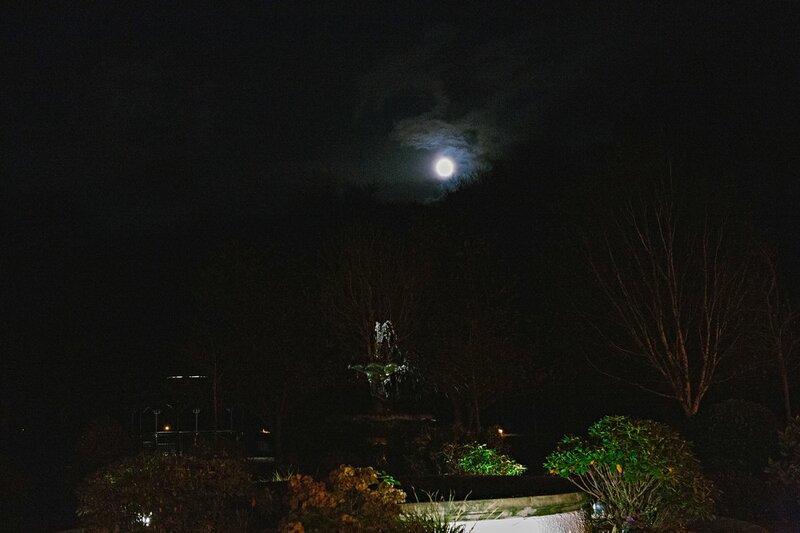 The Lochgreen House Hotel in Troon was the perfect backdrop for a gorgeous wedding. 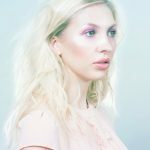 Thank you so much for having me.